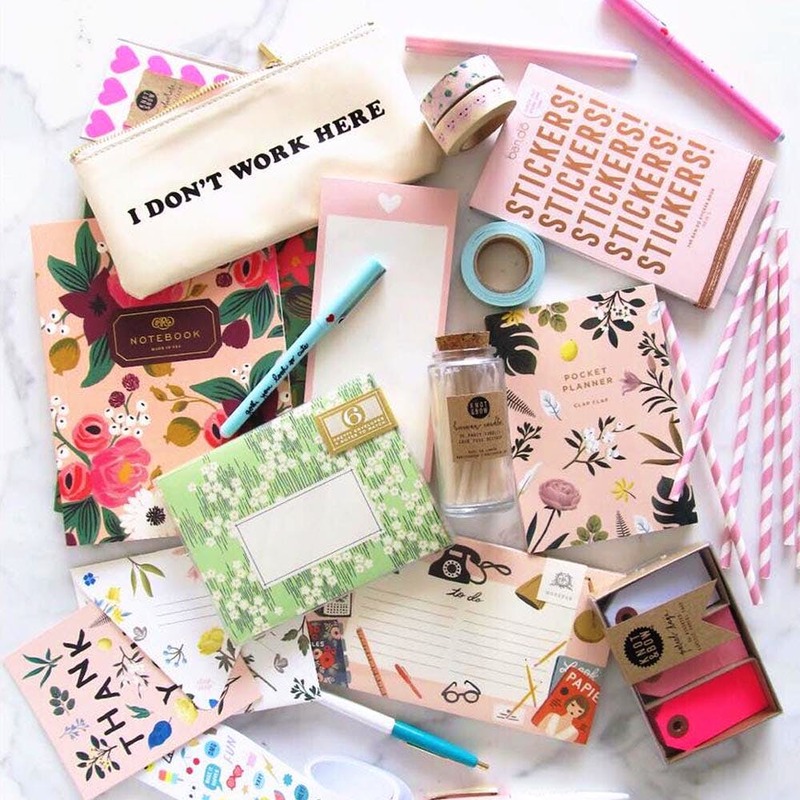 The Paper Company is an online stationery boutique that handpicks the most beautiful and luxurious desk accessories and paper products from around the world. Do you often find yourself scrolling down your Instagram feed and lusting after beautifully illustrated notebooks, planners, and wrapping papers? Don’t feel shy—we’re completely guilty of it too. Thankfully the folks at The Paper Company share our love for beautiful stationery, which they’ve harnessed to bring us the best paper goods from renowned design houses and independent stationery labels from around the globe, such as Clap Clap, Snow & Graham, and Bloomwolf Studio. From wrapping paper and calendars to travel journals and party supplies, everything in their inventory has been curated with care. One thing that has our eyes popping was the collection of greeting cards that come with fragrant chips dipped in essential oils and dried to perfection. Brilliant, right? At the moment, they only have the botanical germanium scented card in stock though. We also love their Desk + Office accessories section. Luxury pencil sets, espresso print tapes, a personal library set and the black pencil set with witty quotes like 'Busy, busy, busy' are some of our favourites here. We wish they offered more options for scented cards.